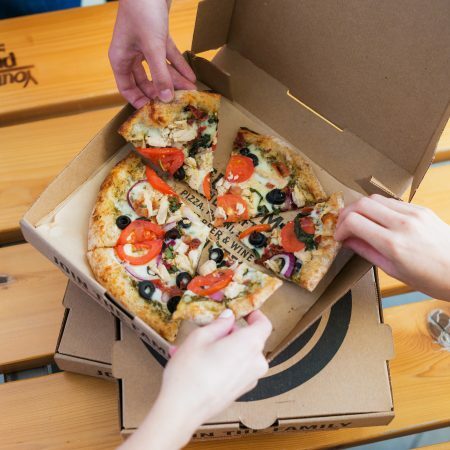 ATLANTA—April 16, 2018—​Your Pie, the original fast casual pizza brand, announced significant growth for the first quarter of 2018, boasting a total of five new stores across the U.S. These first quarter additions bring the brand’s total footprint to 53 locations across 18 states. 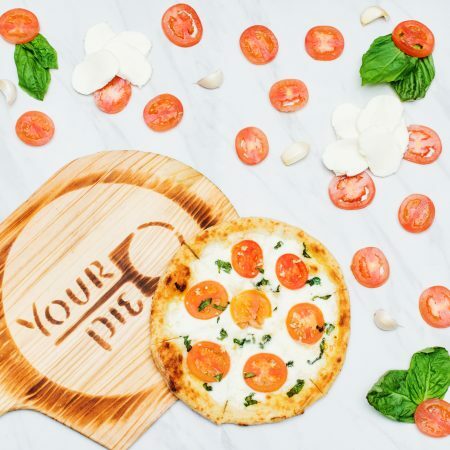 Between January 1 and March 31, Your Pie launched in three new markets: Nashville, Tennessee; Wilmington, North Carolina; and Houma, Louisiana. The brand also expanded in Augusta, Georgia and Raleigh, North Carolina. 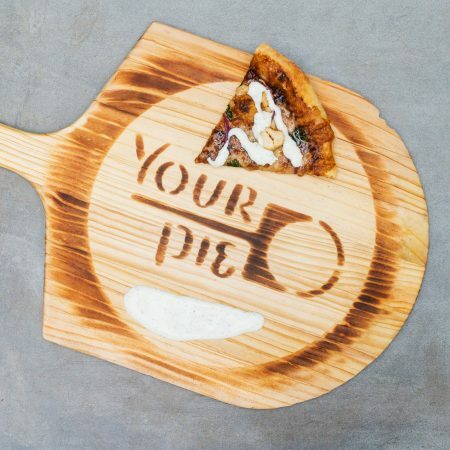 On March 14, Your Pie celebrated its 10th annual Pi(e) Day event at stores nationwide. The 2018 theme was “Out of This World,” and the brand launched a pizza into space to celebrate a decade of Pi(e) Day. 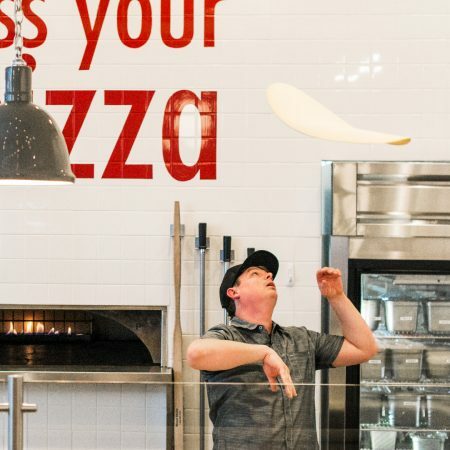 Across more than 50 locations from California to Florida, Your Pie served $3.14 pizzas to more than 45,000 customers. 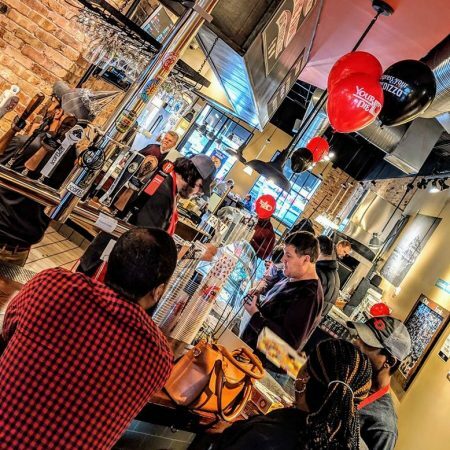 Additionally, each store awarded free pizza for a year to one lucky customer, and one grand prize winner received a GoPro Karma Drone and GoPro HERO6 camera. Other first quarter milestones included two new additions to the corporate leadership team in Athens, Georgia. Trevor Jorgensen was named a franchise support manager and will help to ensure that franchise locations across the country are equipped to provide the best possible experience for guests. Trevor joined the Your Pie Family in 2013 and has served as General Manager at Your Pie Jacksonville since 2017.
corporate Your Pie locations, team member training and professional development programs. Biesiadecki brings 10 years of corporate accounting experience, in addition to six years in the food service industry with Chick-fil-A. 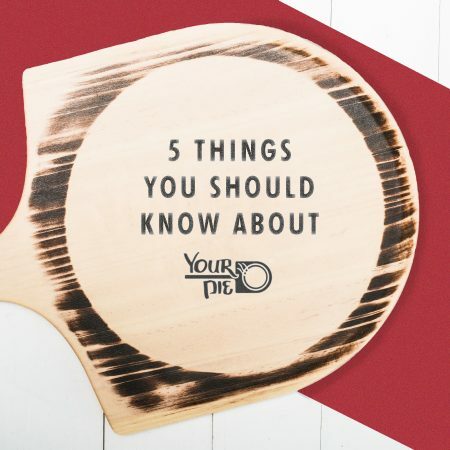 Between April 1 and June 30, Your Pie expects to open four to six stores in new markets including Chattanooga, Tennessee; Fayetteville, Georgia; Gloucester, Virginia; Richmond, Virginia; and St. Augustine, Florida. The brand aims to have 75 stores in operation by the end of 2018. 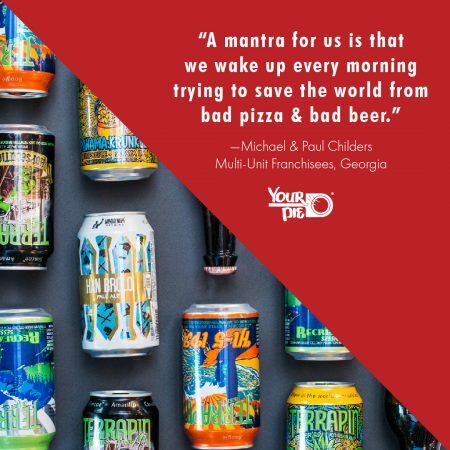 More information on Your Pie franchising can be found at http://franchise.yourpie.com.